Google Android smartphones are revolutionary technology that has added great value to the common people. Nothing is perfect in this world, and the Android OS is no exception, and there are flaws in the Android system as well. The official developing team of Android is working to solve them all. However, we all have that one moment where we delete Text SMS accidentally, and we need them later on. In most cases, we have no other choice but to move, and we cannot expect to recover the deleted data. What if the message contains important information? We cannot ignore it because our job or next payment might depend on it. Allow us to show you how you can recover accidentally deleted text SMS on our Android smartphone. There are many applications on the Playstore, but the majority of them have flaws, and some of them are spammed with advertisements. But, we have carefully selected and tested the Undeleter Recover Files & Data to give you results. Step 1: Download the official application from the Google Playstore. Step 2: The application file size is only 8.3MB, and it won’t consume plenty of space after installation. Step 3: Make sure to read the permissions the application is asking you to grant it. Step 6: You have three options, and you can click on Restore files, Restore data, and Shred. You have to tap on restore data to recover deleted SMS. Step 7: You have to select the volume “Internal storage” because of the SMS temporary files stored in your internal memory. Step 8: In the next option, call logs, SMS, Whatsapp, and Viber. You have to tap on “SMS,” and the next page is about scanning for the SMS. Step 9: The application begins to scan for the SMS temporary recoverable files. Step 10: The SMS temporary files will show up on your screen, and tap on them to recover the deleted SMS. 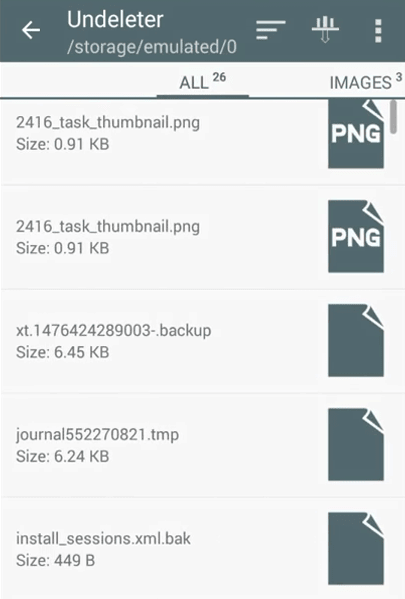 The SMS file size is less than 1KB or so, and you can recover it in a tap. Keep in mind that not every SMS can be recovered, but the success rate is 60%, and if the file does not restore, then you view it with the application. 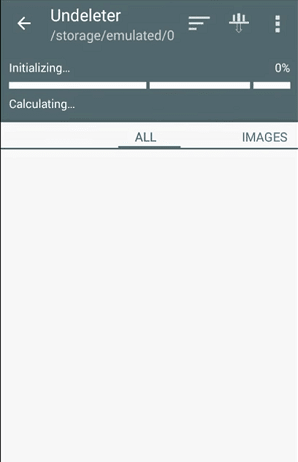 Make sure to copy the SMS in the IMG file. You don’t need to root your smartphone to recover data, but you have to grant root access to the application. 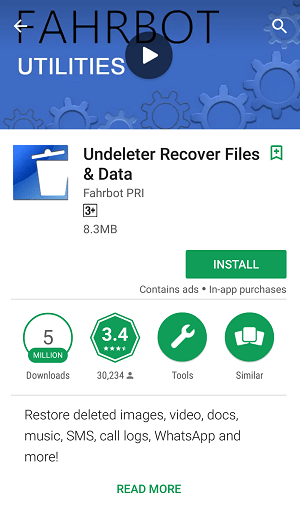 The Undeleter Recover Files & Data Android application also recovers other data like MP4 videos, Music, Images, and other messages. 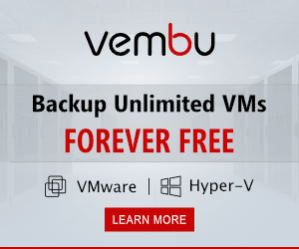 There are third-party apps on playstore that allows you to have a recycle bin for your text messages, and you don’t have to worry about the security breach. Step 2: I have already installed it on my Android device, and download the 3MB lightweight app. Step 3: If you have deleted any text message recently, then you can find it in the recycle bin. Step 4: You can view the message, copy the message, and share it as well. 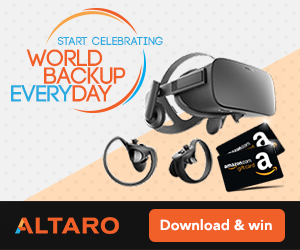 But, it does not restore it back to the Android default message application because Android does not let any app or service take control over the system files. 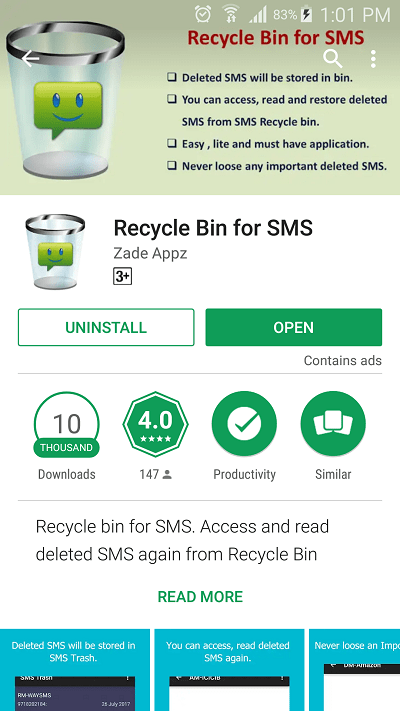 Android protects the file system because they care about your security, and you can use the “Recycle Bin for SMS” app for free. Note: The support is poor for free apps and they are not 100% guaranteed to recover the deleted messages. So if you were looking for the premium solution, then Androidphonesoft is really worth checking out. If you don’t have a rooted Android device, then you are doomed. You can use the Recycle Bin for SMS to stay protected and recover the accidentally deleted SMS. Let us know your thoughts and other ideas in the comment section.